Huabu Decorative Window Grille is much more security, decorative, rust resistance. 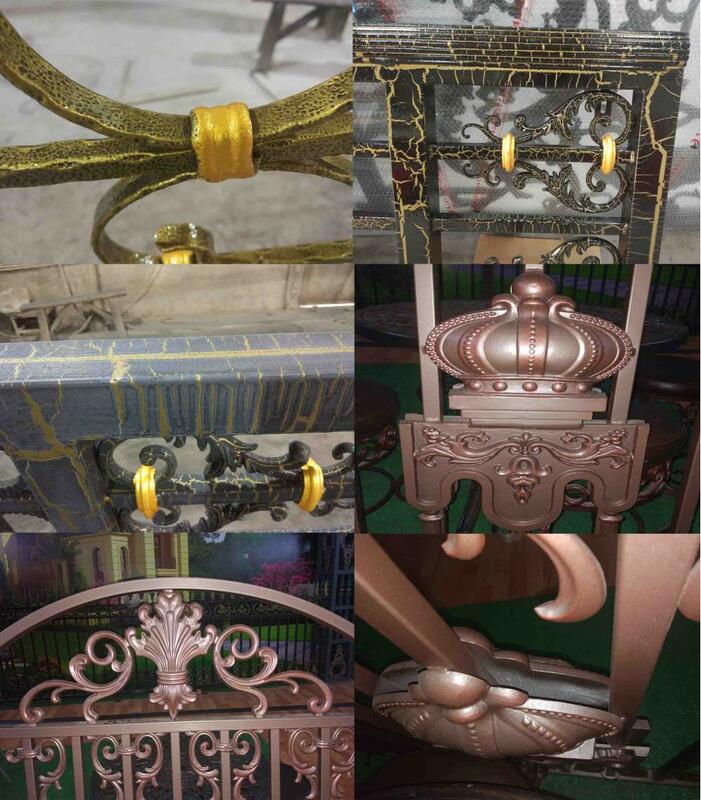 Because aluminum does not rust, and the aluminum casting provide integrate structure, it's strong and sturdy could stop burglar, meanwhile it makes new design and pattern much easier. 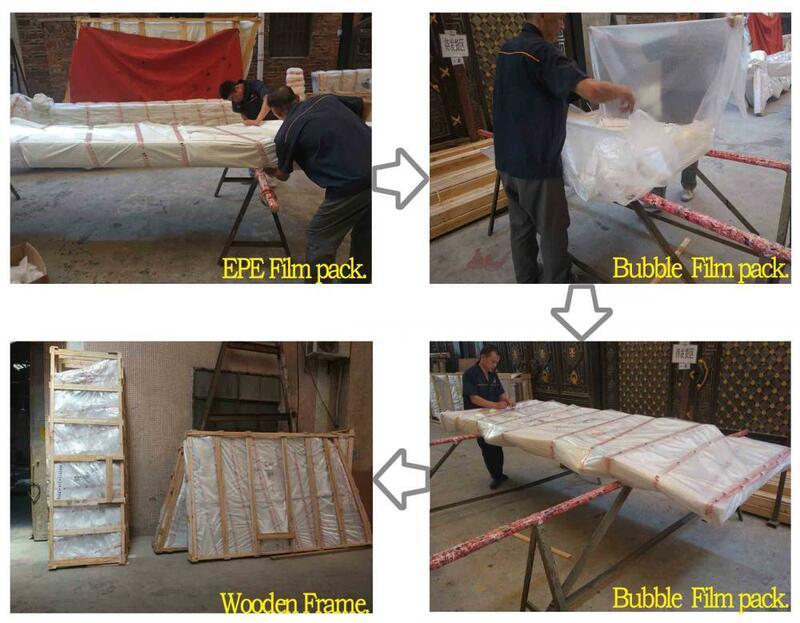 We use the best aluminum raw material (purchase from ASIA ALUMINUM or WEIYE ALUMINUM), and execute production steps with skillful workers. The masterly acid washing and powder coating protects products and stop rust and corrosion, this brings durable and free maintenance. Aluminum Window Grill is made from good aluminum material by casting. This production is dark grey color, and there are white, black, grey, golden, bronze colors for selection. We have produced and sold aluminum window grill for over 10 years. We are always supply best productions and competitive price to our value customers. All color, size, pattern and design customize are available. COLOR: Black, White, Brown, Bronze, Red copper etc. This production is widely used as window grill, window grille, window security grille, Window Security Bars, window bars, window security grills. Multi layers package protect goods. 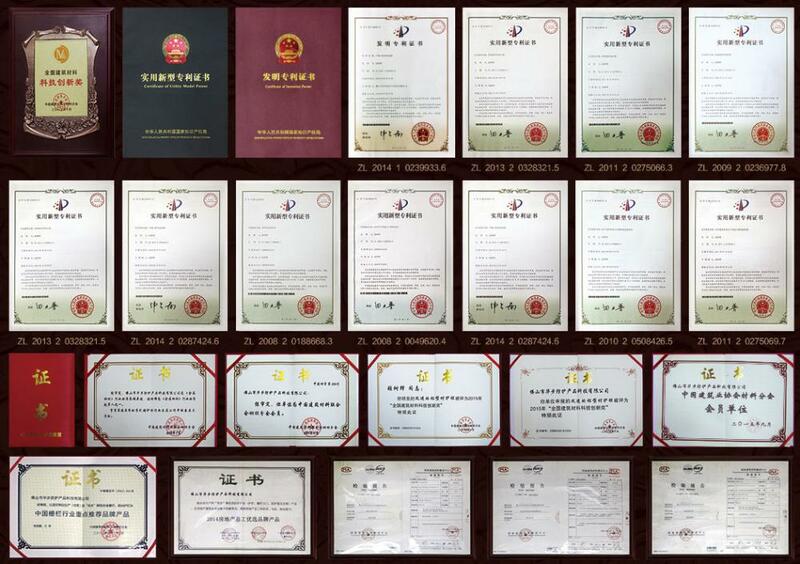 Patent technology provide safer guard and high quality. Looking for ideal Classical Window Security Grille Manufacturer & supplier ? We have a wide selection at great prices to help you get creative. All the Decorative Window Grille are quality guaranteed. We are China Origin Factory of Metal Window Bars. If you have any question, please feel free to contact us. Copyright © 2019 Kaiping Yihuo Trade Company All rights reserved.